The possibility of a government shutdown looms in Washington. Can the House come to a budget compromise that will end the impasse? Congressman Peter Welch offers his solutions on how to end the stalemate. He also offers his take on President Obama’s policies on Libya. Plus, VPR’s John Dillon provides analysis of the week’s news. 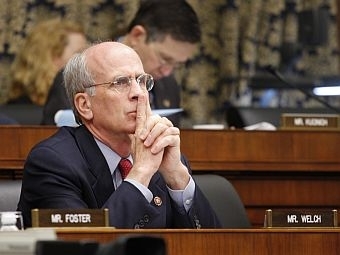 Congressman Peter Welch says the Obama administration needs congressional authority to continue the military campaign in Libya.